Our Hi-Pro Feed has been renamed Equine Plus® Feed. The ingredients and manufacturing process are the same, only the name has changed. Vitamin, mineral, probiotic supplement for maintenance of adult performance horses. 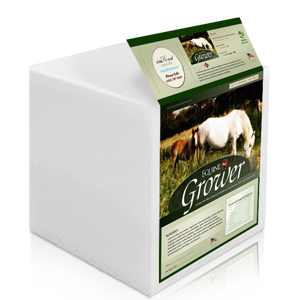 A vitamin, mineral, probiotic supplement which can be top dressed onto common commercial feeds to boost nutrition. It contains ratios that help compensate for common imbalances in most forages and commercial feeds, such as high iron, calcium and manganese. With no added manganese, iron or calcium, Equine Plus® Performance contains buffered amino acid chelated minerals, the most bioavailable forms of minerals with the lowest toxicity; with USP pharmaceutical grade vitamins; and no fillers, binders, extenders or preservatives, for the purest, most concentrated and highest effectiveness of any supplement on the market. When a horse feed is pelletized or extruded, it's heated and pressurized enough to kill most/all the probiotics represented on the label as well as degrade the B vitamins. If you're feeding your horse a pelletized or extruded feed, you will want to supplement your feed with more/better vitamins, minerals and probiotics - like those in Equine Plus® Performance. Sweet feeds and hay-only diets are also known to be deficient of adequate vitamins and minerals to compensate for soil deficiencies in today's world. Equine Plus® Performance maintenance supplement can help close these nutritional gaps for horses that need to perform at their best. The above video shows two different samples of magnesium oxide under magnification. 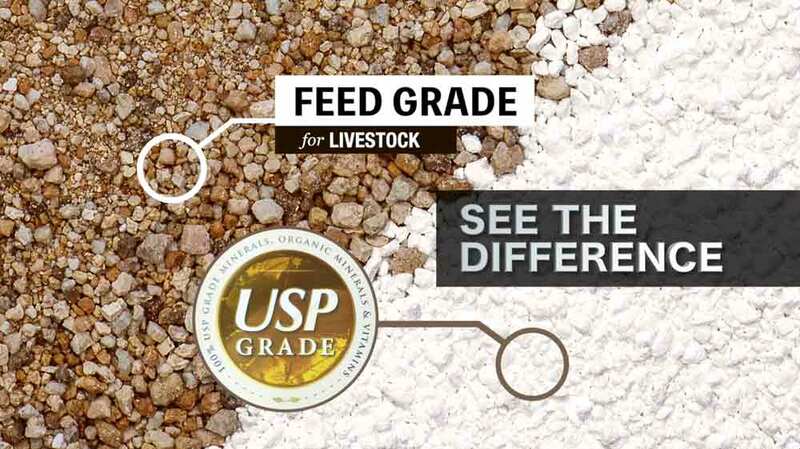 USP Grade (bottom-right) vs. Feed Grade (top-left). The only cause for the brown coloration is impurities including heavy metals - the pure stuff is white. The same goes for Feed Grade salt blocks. Only buy the white ones! Zinc amino acid chelate, copper amino acid chelate, magnesium amino acid chelate, micro-encapsulated probiotics supplement (containing L. acidophilus, L. casei, B. bifidum, and E. faecium), organic iodine supplement, vitamin E, peppermint extract, cobalt amino acid chelate, selenium supplement, Pyrodoxine HCL, thiamine HCL, vitamin A, chromium amino acid chelate, and vitamin D.
When a horse feed is pelleted or extruded, it is heated and pressurized enough to kill most or all of the probiotics shown on the label AND cooks the B vitamins into near non-existence. If you're feeding your horse a pelletized or extruded feed, you will want to supplement your feed with more/better vitamins, minerals and probiotics. The products below are maintenance supplements for top-dressing, and dosing onto pelleted or extruded feed programs. Sweet feeds are also known to be deficient in vitamins and minerals and also fail to compensate for soil deficiencies in today's world. Hay only diets suffer from similar inadequacies, and Equine Plus® maintenance supplements can help close nutritional gaps. Vitamins and minerals for the special needs of today's foals, weanlings, yearlings and broodmares. Vitamin and mineral ratios to support healthy bones, teeth, muscles, and joints in older horses. All of our situational supplements are designed to work quickly and safely; many are U.S. Patented. 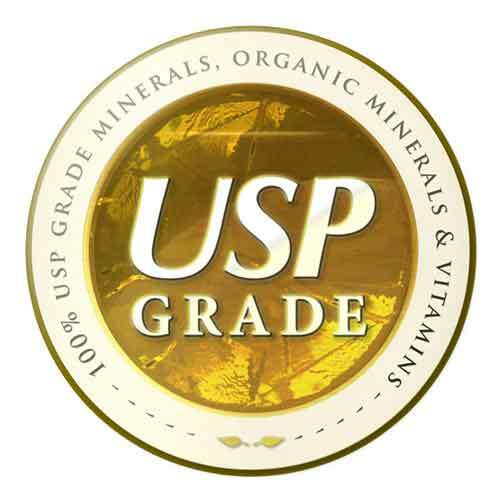 We use only USP Grade and amino acid chelated minerals. Micro-encapsulated probiotics ensure good digestion and fortify the immune system. We do not use fillers or binders, and all of our formulas contain 100% active ingredients. For decades, this has been the very best dosing gun for horses on the market. It's virtually indestructible and spill-proof. For muscles, tendons & ligaments - can be used with all types of horses - for several different purposes. Natural calming supplement. Great for trainers, performance horses in competition, and trailering. Sometimes, horses need additional adrenal support to finish as strong as they should. Neutralize stomach acid that can lead to ulcers with a unique ratio of minerals in a stabilized emulsion. Aids in healing hind gut ulcers in horses - and for neurological syndromes related to hind end weakness. Two forms of organically bound form of iodine w/ milk proteins. Micro-encapsulated, fresh probiotics ready for action when they come in contact with digestive acids. A superior electrolyte combination for helping the body recover from stress on many levels. A herbal/mineral/probiotics combination that is known to aid in detox and restoration of normal biochemistry. 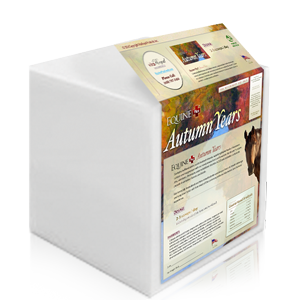 The purest, most affordable form of this well known joint supplement for horses. Equine Plus® Balancers are vitamin, mineral, probiotics blends which have higher levels of calcium and magnesium - designed specifically for balancing the high phosphorus and high protein of our Equine Plus® Feed Base. Balancers allow you to cut feed costs by sourcing the 2 or 3 Equine Plus® Feed Base ingredients locally and mixing it yourself. The shipping cost for small packets of vitamins, mineral and probiotics packets to your door is much cheaper than 50 lb. bags of feed. The variety of available Balancers makes customizing feed programs for every horse in your barn simple and easy. Contains ratios that help compensate for common imbalances in most horses forage, and other environmental factors. Vitamin and mineral ratios to support healthy bones, teeth, muscles, and joints. Minerals to balance the high phosphorus in Equine Plus® Feed ingredients - enhanced with the Nutrient Buffer® H/G formula. 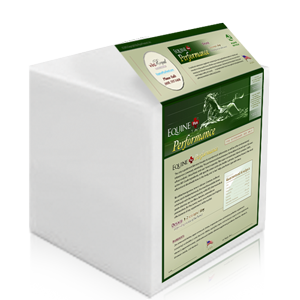 Minerals to balance the high phosphorus in Equine Plus® Feed ingredients - enhanced with the Untie® formula. © 2000 Vita Royal Products, Inc.